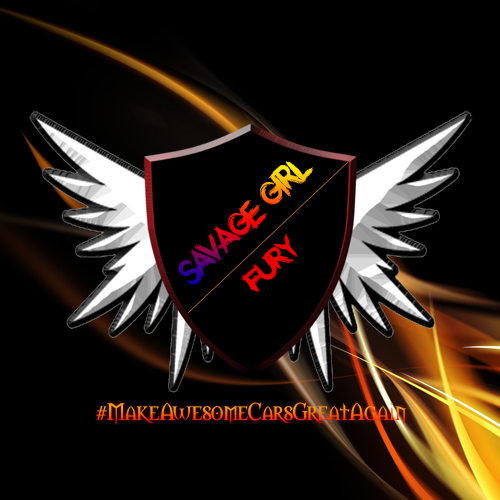 5 Why do you think you deserve VIP (Very Important Person) status: I believe i deserve the VIP status because im active on server and forum, i integrated with the people around here and made with them enjoyable relationships and i want to make part of the AwesomeCars.tk community members . I really enjoy the essence of the server which is having fun, relax, play with people across the world and enjoying the free time talking with members . 6. You must send me your password and exact in-game name as a private message or I will not make you a VIP: Sure thing Maverick ! One of the best applications i have ever seen! I'll go with a YES ! His playing time , being active on forum always , interacting with us and always keeping a nice atmosphere makes him valuable! and he surely deserves VIP. Edit : Hey i want to say in start yes i didn't like some things about him , like joking with people you don't even know but now i don't see anything bad or negative about him. I am Nojarq and I approve this player for VIP status. I am not Nojarq, but I approve this guy. He is active, friendly and very good player. Agree with all! 7NEro is one of the most active people active at the server and in the forum!He is one of the friendliest, funniest and coolest people in the server! My man thank you so much!